Apricots promote heart health, prevent anemia, improve digestion, healthy eyes & skin, and promotes weight loss! The most nutritious way to eat this fruit is dried. During the drying process the Apricot is stripped of all water content, leaving the Apricot's minerals and vitamins even more concentrated. This healthy snack is great for dietary fiber, potassium, iron, and antioxidants! Apricots promote heart health, prevent anemia, improve digestion, healthy eyes & skin, and promotes weight loss! The most nutritious way to eat this fruit is dried. During the drying process the Apricot is stripped of all water content, leaving the Apricot's minerals and vitamins even more concentrated. This healthy snack is great for dietary fiber, potassium, iron, and antioxidants! We have visited the farms and factory in Turkey to assure quality ethics and products, they have been growing apricots for many years and continue to delivery the best quality products. • A great source of potassium, iron, zinc, manganese, and vitamins E, C, A, & B-6. • Like this snack? Try our Dried Cranberries! 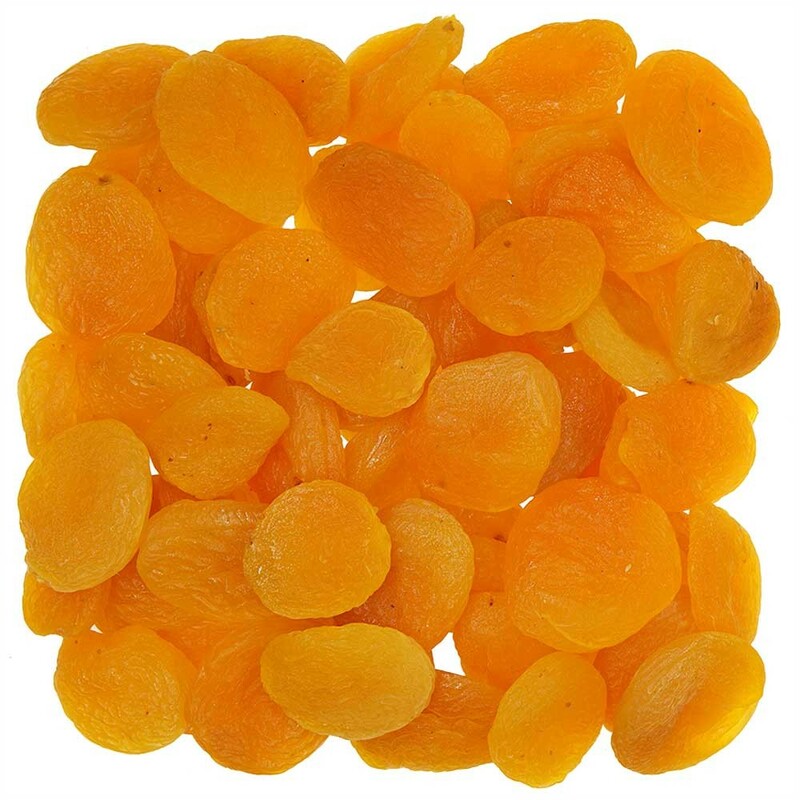 Whole Apricots from Turkey are succulent and juicy. 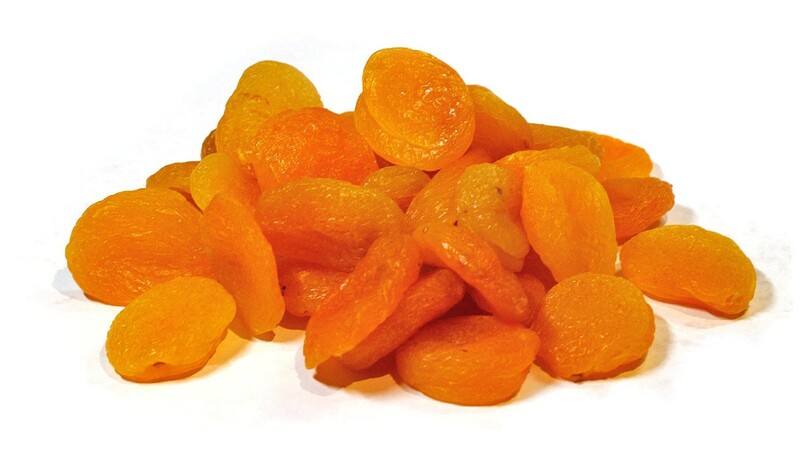 These Apricots are great for healthy snacking as they're packed full of minerals and vitamins. Also try using these in your baking and cooking today!